_GT Wulf will supply you with our professional grade Full and Mini Dog Waste Stations for commercial applications. All-aluminum, rust-free materials, and solid, durable construction provide years of low maintenance operation. Our stations are built to last! 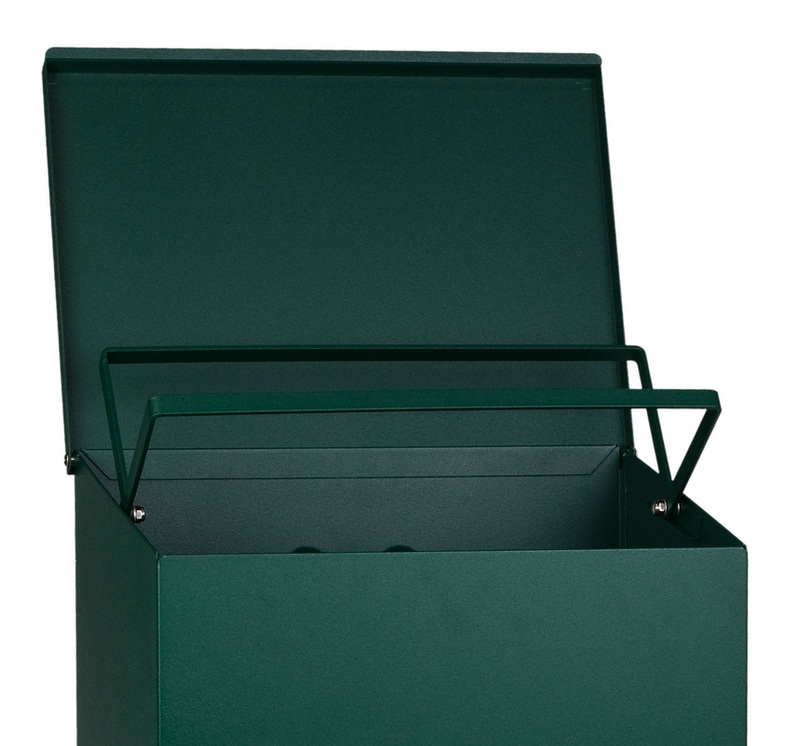 Full Dog Waste Station --- Outstanding Value! 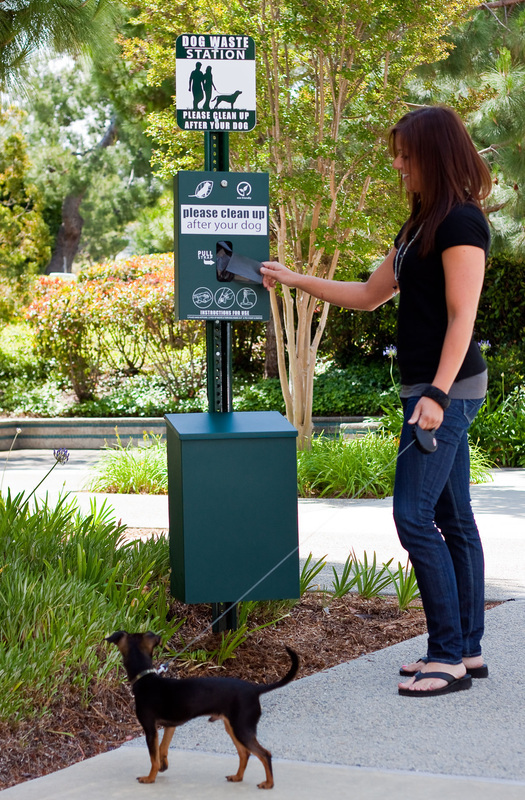 _Our Dog Waste Station is available with Single Pull Bag or Roll Bag dispenser system. 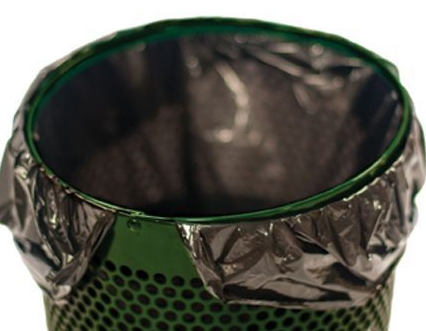 Lidded, 11 gallon aluminum square or round can. Mini Dog Waste Station --- Best Value! 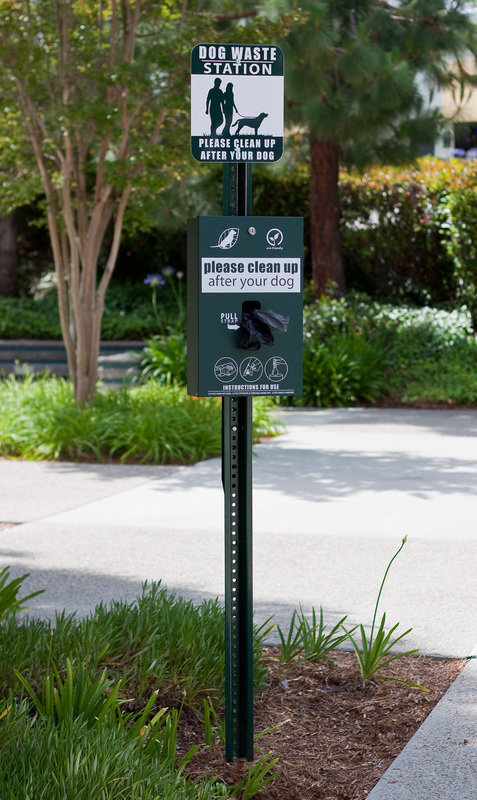 _The Mini Dog Waste Station is available with Single Pull Bag or Roll Bag dispenser system. Same as the Full Station above, only without waste can.